A picture paints a thousand words but can you ever paint the people you’ve come to know so intimately? 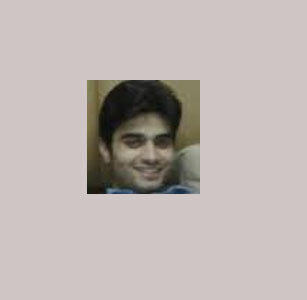 At FNP Weddings the famous photographers in Delhi breathe life into the wedding pictures. With an out of the box charm the famous wedding photographers in Delhi render the wedding experience a unique and trance like affair. 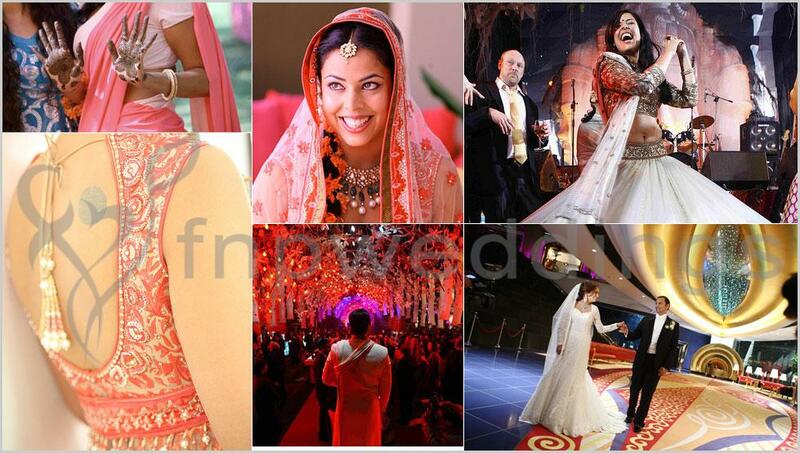 FNP Weddings enlists the services of the most famous photographers in Delhi. 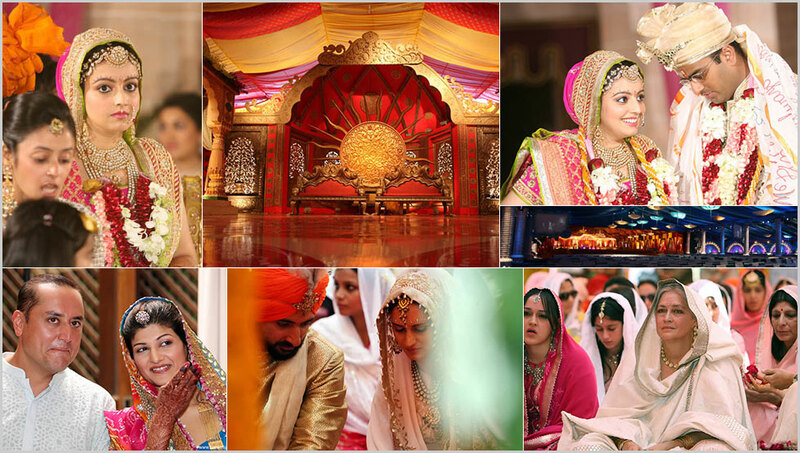 Wedding photography Delhi has been exalted into a fine art by FNP Weddings. 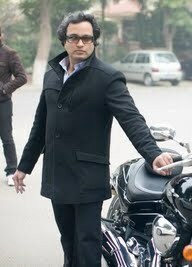 Wedding photographers Delhi have a trained eye and a unparalleled genius. 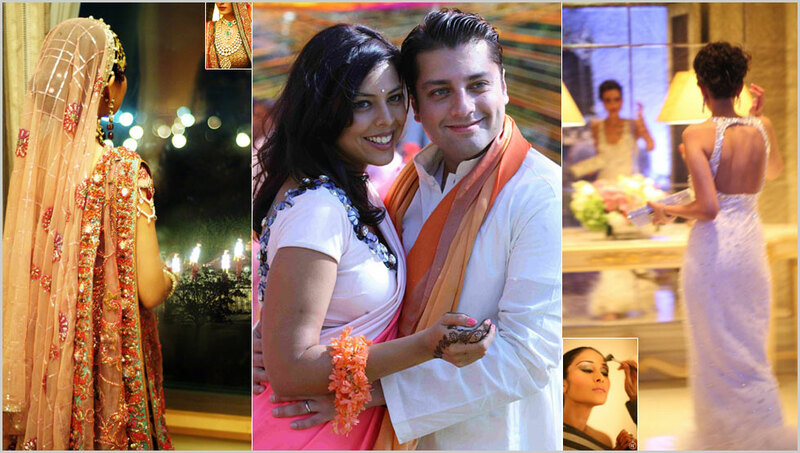 Wedding photographers in Delhi inject a magical dimension into this auspicious event. We use the talents of our wedding photographer in Delhi to realize the most impossible dream you have ever had and translate it into reality. A picture is worth a thousand words but we think Wedding photo are more than that; it consists of Love, Promise, memory, passion and Joy. That’s what makes them timeless and priceless at the same time. To capture the moment Wedding photography has come a long way. Thanks to camera technology and powerful image editing tools, wedding photographers are able to create and manipulate photos, creating out of the box wedding photos like never before.